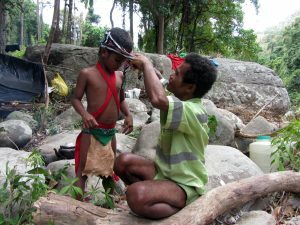 The ICCA of the Tanabag Batak tribe is located in the Municipality of Puerto Princesa – western Philippines, in one of the best-conserved forests and biological hot spots found in Palawan. The island is the fifth largest province of the Philippines and has the highest percentage of forest cover. Overall, at least thirty-one animal species found in the province are single-island endemic, and two of them are listed in the International Union for Conservation of Nature Red Data Book. Due to its unique features, UNESCO declared Palawan as a Biosphere Reserve. 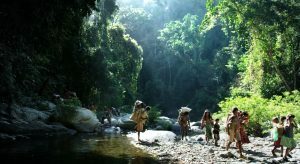 The Batak, scattered in the central/northern portion of the island, are believed to be descended from the first wave of Australoid populations which crossed the land bridges connecting the Philippine Archipelago with the mainland of Asia around 45,000 – 50,000 years ago. 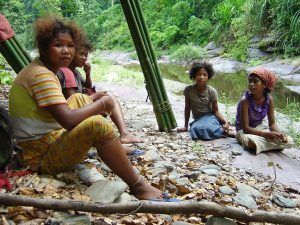 With an overall population of less than 300 individuals, the Batak are surely one of the most threatened indigenous communities of South East Asia, and continues to face demographic decline. 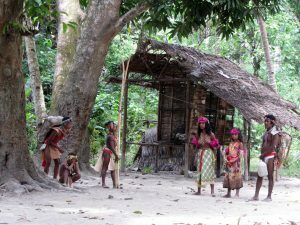 Amongst the seven existing Batak settlements, the community of Tanabag (approx. 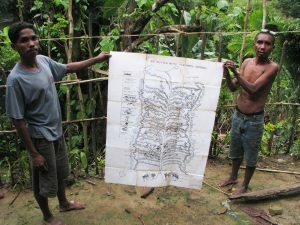 160 individuals divided in about 40 households) has the best standing in relation to the five essential elements, defining an ‘effective ICCA’: a) the integrity and strength of the custodian community; b) the connection between the community and its territory; c) the functioning of the governance institution; d) the territory’s conservation status; e) the livelihoods and well-being of the community. 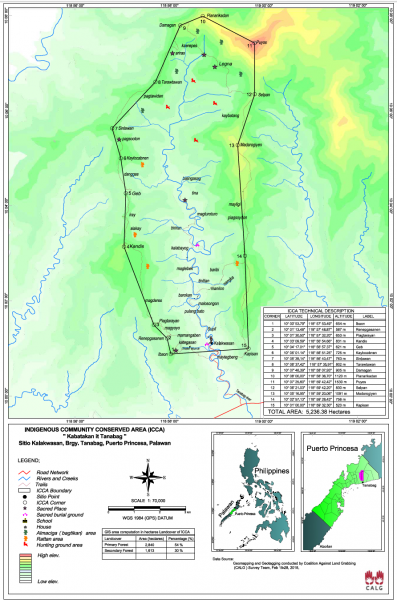 The area being managed by the Tanabag Batak is perceived by the local inhabitants as an integral portion of what they define as Kabatakan it Tanabag (the ancestral land of the Batak). According to the local mythology, the landscape was originally named by the ancestor Esa’ during a hunting journey. He gave names to all places while following his dogs running after wild pigs. So the landscape, as it is known today, was created through the movement of Esa’ and, until now, provides people with physical and emotional orientation. Through a balanced combination of foraging and farming, integrated with the collection of commercially valuable NTFPs (rattan, resin of Agathis philippinensis and wild honey), Batak have been able to manage their territory sustainably until now. The Tanabag Batak name and recognise over 70 landraces of upland rice, of which 44 are said to be dati (old) and tunay (original) to the area. Fields, once cultivated, are left to fallow for several years and are then replanted with rice, root crops and vegetables. Commonly, the people forage for seven species of mammal, two species of reptile, one amphibian, fifteen or more species offish, four molluscs, three crustaceans, two fresh-water turtles, more than seven types of birds, and two types of honey. The Tanabag Batak also recognize and utilize at least twenty wild plant species with edible leaves, about thirty species (mainly trees) with edible fruits and eight named species of edible wild tubers. Mushrooms represent an additional source of food, especially during the rainy season, and the people can identify at least 14 edible species. 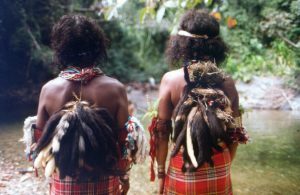 Traditionally, the Batak have also harvested wild palms for their edible hearts. 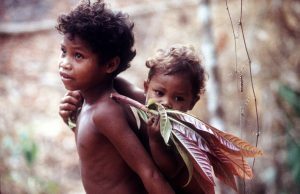 Interestingly enough, over centuries, Batak people have intervened in the reproduction of both domesticated and non-domesticated resources, transferring genetic material from one area to another. This practice, locally known as inayap, is not only limited to domesticated resources (rice, crops, dogs, chickens, etc.) being exchanged and donated between individuals, but also to non-domesticated (e.g. fish, fresh-water shells and even earthworms used as fish bait). Through the introduction of both domesticated and non-domesticates, Batak have enhanced foraging and farming opportunities in the Tanabag river valley. Batak society is egalitarian and – as far as concerning environmental-based decisions – each individual is free to use the plant and animal resources available in the area for domestic consumption. Generally, the use of certain resources (e.g. agathis resin) is regulated by individuals, who have acquired ‘tapping rights’ over time. Other decisions for more large-scale exploitation of resources (e.g. commercial gathering of rattan) are taken in the course of consultative meetings headed by the community elected chieftain (kapitan). 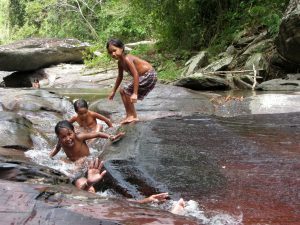 The assistance of shamans, as managers of natural resources, is sought only during community rituals for the propitiation of rice, honey and, on some occasion, of freshwater resources. Today, environmental changes occurring around the ICCA, as well as adverse meteorological phenomena, are concurring to constrain people’s land-use options and to narrow down their repertoire of sustainable resource strategies. 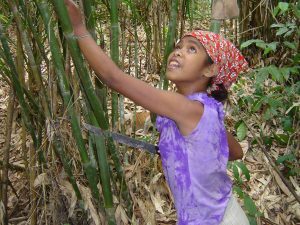 One major and current threat to the Tanabag Batak is the imposition of government measures aiming at restricting their shifting cultivation practices. 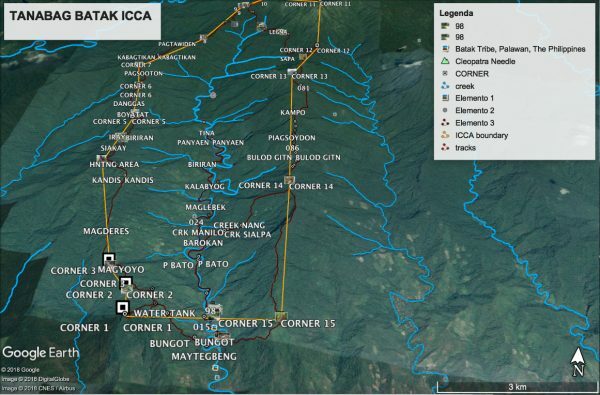 In spite of all these challenges, the Batak ICCA custodians are still very committed to protect and guard their territory from which their very existence depends. 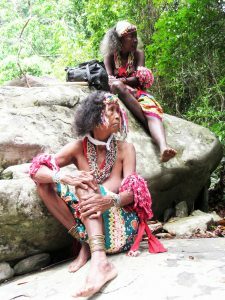 Click here to view an extensive report entitled: “KABATAKAN” The Ancestral Territory of the Tanabag Batak on Palawan Island, Philippines. In 2008, members of the ICCA Consortium, TGER and TILCEPA facilitated and carried out a series of grassroots-level ICCA discussions accross the world, seeking to refine the understanding of the values, benefits and appropriate forms of recognition of ICCAs. The initiative was carried out with the support of GTZ. Click HERE to view a page dedicated to the Tanabag Batak on Survival International.